Magoon, Scott. Very Good. 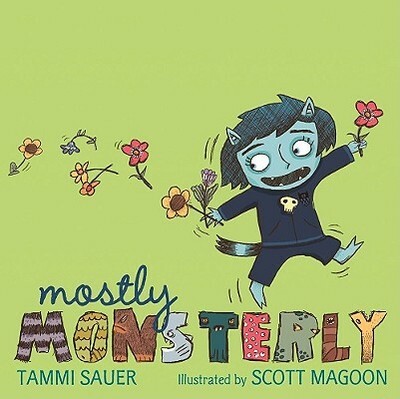 Mostly Monsterly by Sauer, Tammi. Picture book. Sewn binding. Paper over boards. With dust jacket. 40 p. Contains: Illustrations, color. Intended for a juvenile audience. Fair. 0545398320 Ships from Tennessee, usually the same or next day.